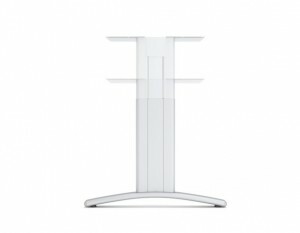 Flex by Wuteh uses formed Steel T Shape legs connected to telescopic cable managed beams to form a rigid structure. 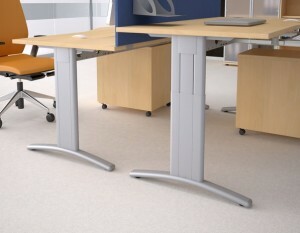 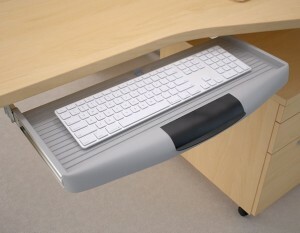 Flex legs are height adjustable using a bolt system. 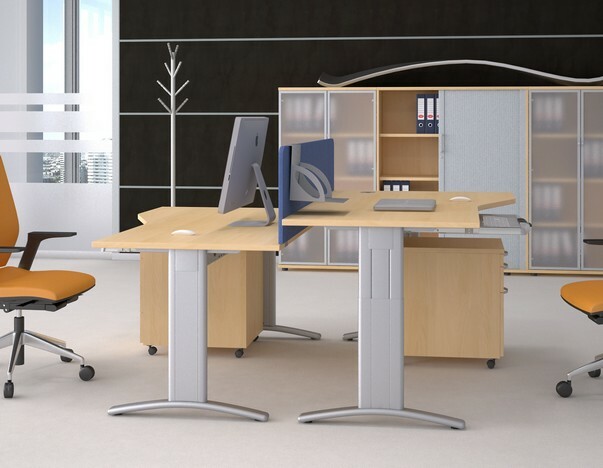 Flex is avaiable in a wide choice of colours and sizes.